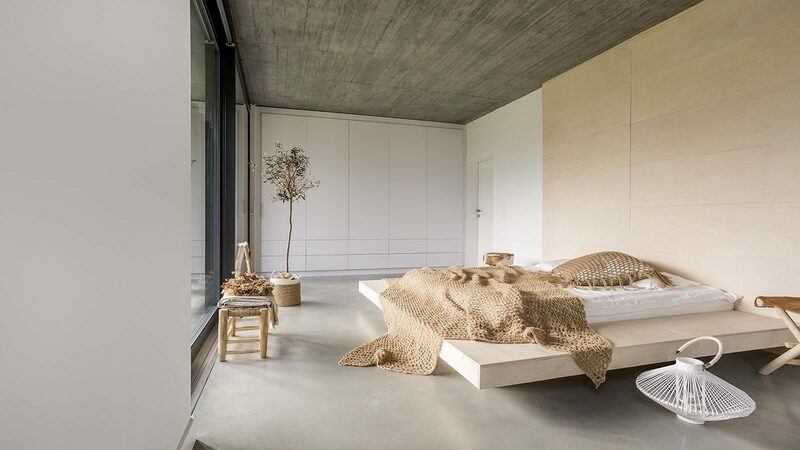 There are lots of people among us who enjoy extravagant art pieces and unconventional interior design. 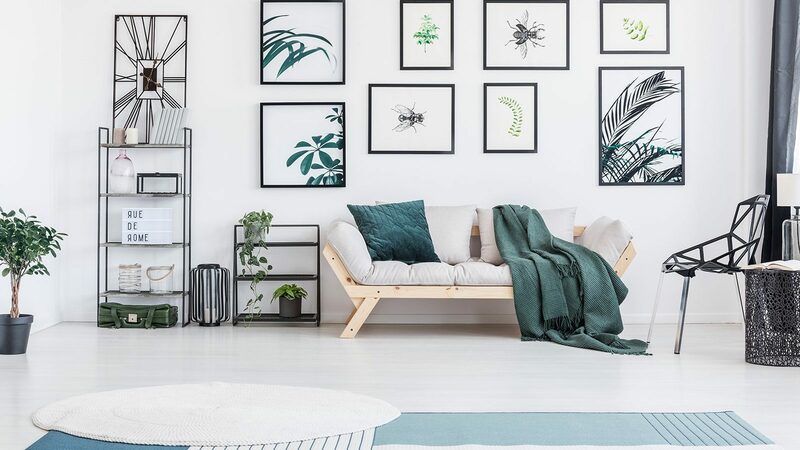 These people are always searching for new distinctive decor, unique accessories and one-of-a-kind designs. If you’re one of these people then get prepared for something super cool and exotic. 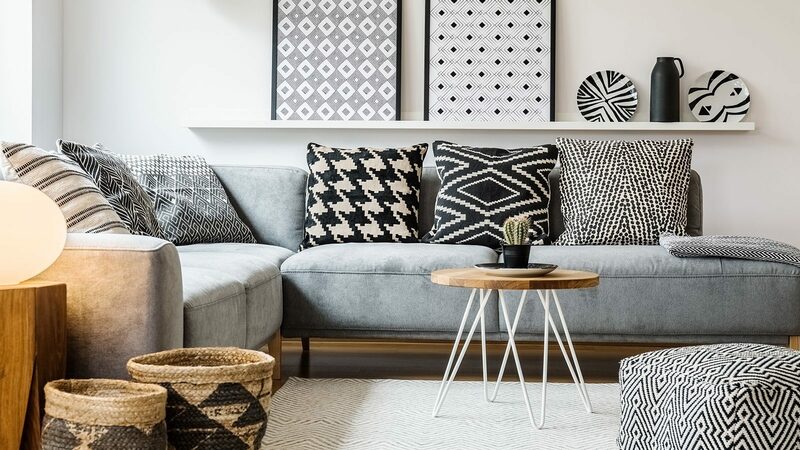 In this post we’re going to give away some tips on how to use animal prints in interior design, specifically Zebra print. The Zebra pattern looks amazingly wild and gorgeous. It embellishes the space and steals your attention immediately due to it’s quite striking and catchy appearance. Using it smartly and discreetly is essential though. You can’t just go painting black and white stripes everywhere. Less is more so . a small doze of this fierce black and white print is more than enough for a wow effect in your design. Another benefit of Zebra print is that it fits in and looks tremendous just about everywhere, no matter which room in your home. We’ve collected several different interior designs decorated with Zebra print accents. 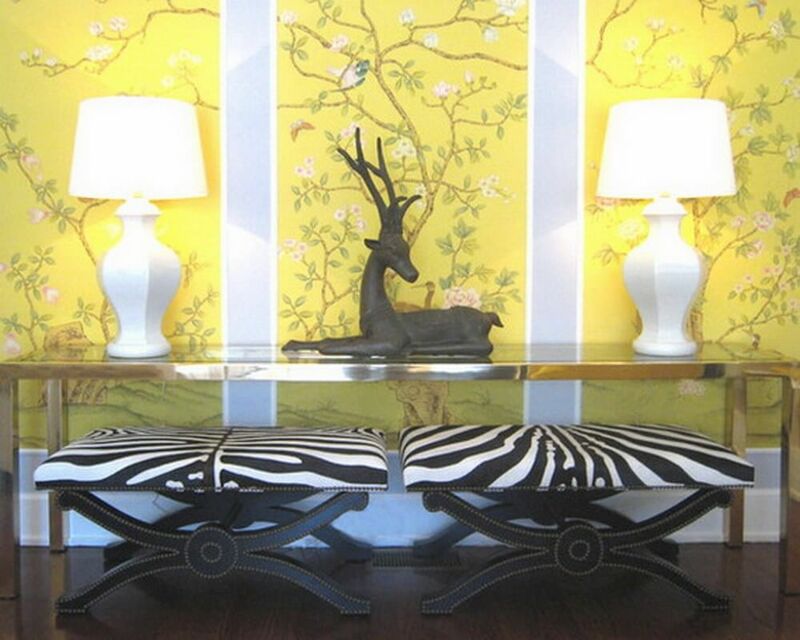 Take a look and get inspired to try inserting a pop of Zebra print into your own home. 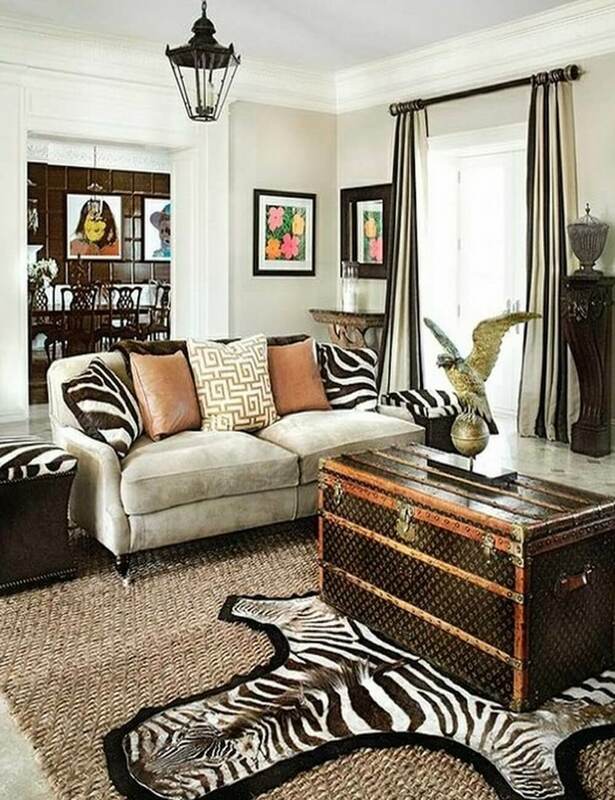 This living room is smartly embellished with Zebra prints on cushions, ottomans and of course the floor with that Zebra skin rug. It gives the whole room a vibrant, wild and strong character and works good with the grey and brown natural colors. 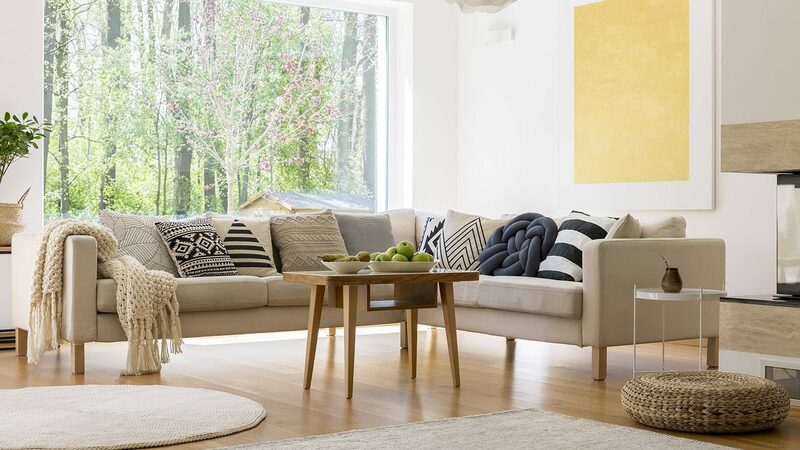 These two Zebra print ottomans strike through this fresh and breezy living room totally stealing your attention. They’re definitely the main charmers in the space making it appear super vibrant and interesting. 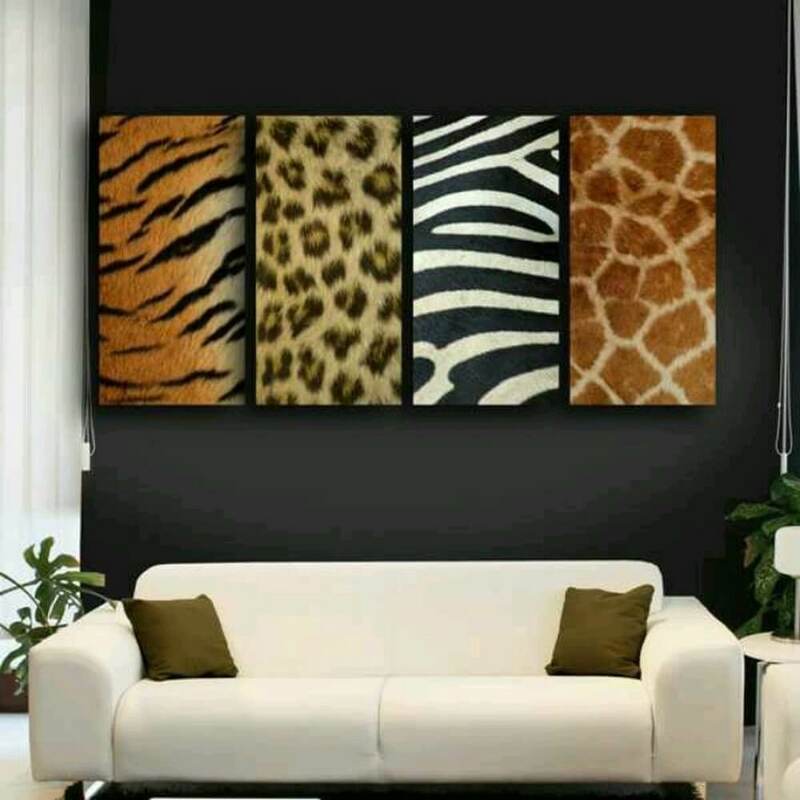 One easy way to make things a bit more interesting is by adding art with animal prints to your walls. Here we have tiger, leopard, zebra and giraffe. 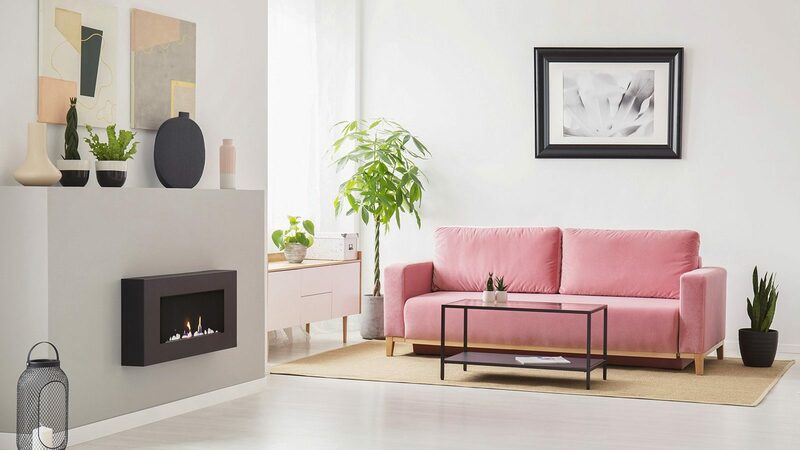 Together they achieve a dynamic and lively ambiance creating a very striking at catchy look for this living room. 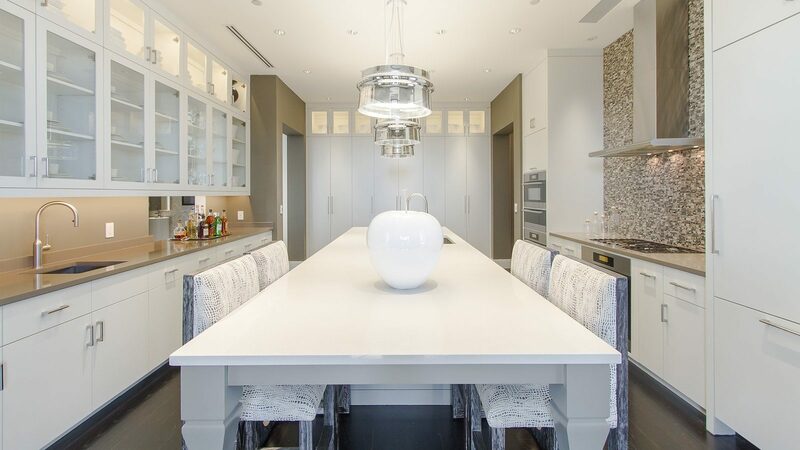 This cozy dining room is enhanced by those Zebra print cushions on the chairs and of course the big, beautiful photo of actual zebras on the wall. 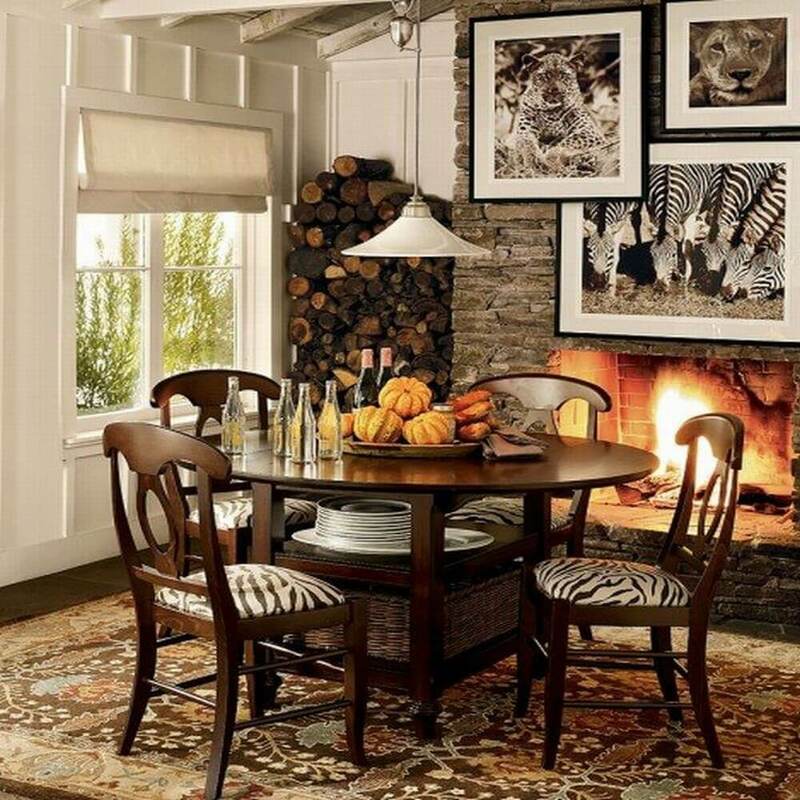 The rest of the room as a beautiful fall themed design and even though Africa might not experience the autumn season Zebra print still fits in perfectly with this style of design. This gorgeous hallway is livened up simply by adding two low Zebra print chairs. These chairs have a very striking design with both the Zebra pattern and the overall shape of the chair. An addition like this will make your hallway anything but dull! 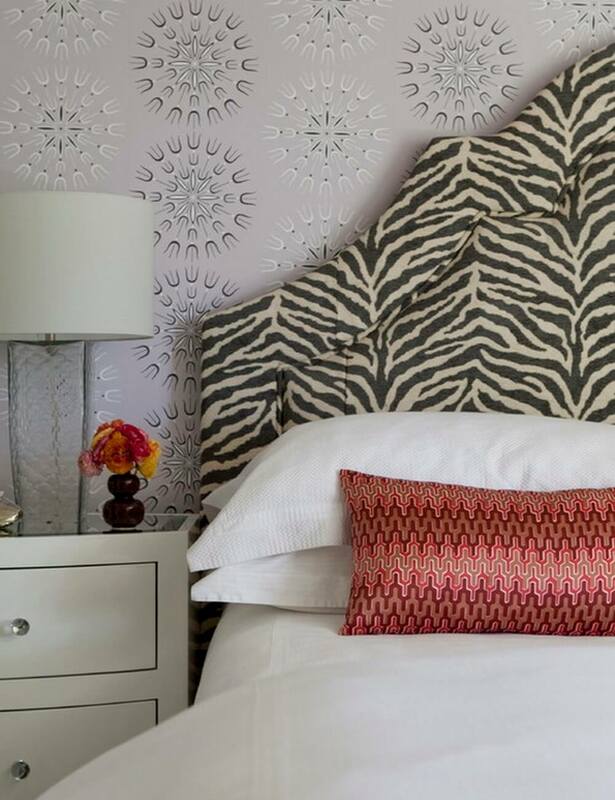 Insert a touch of the wild into your bedroom by installing a headboard with a Zebra accent. This will definitely heat things up in the space making it appear untamed, vivacious and super alluring. 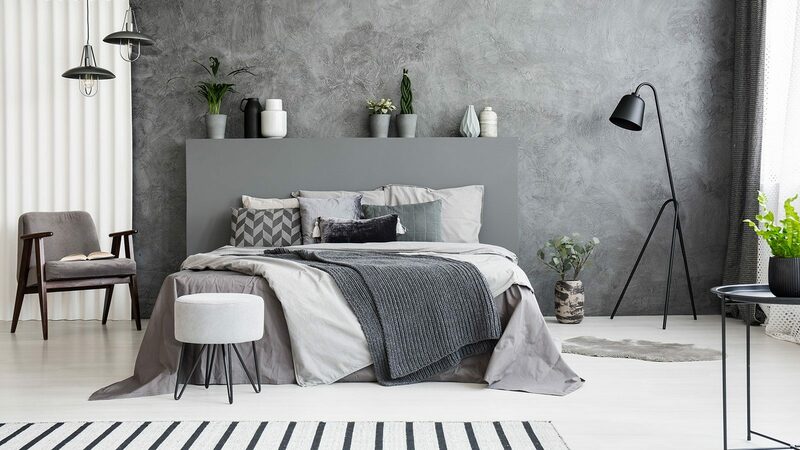 This neutral bedroom is complemented by a gorgeous grey ottoman design with Zebra print on the cushions. 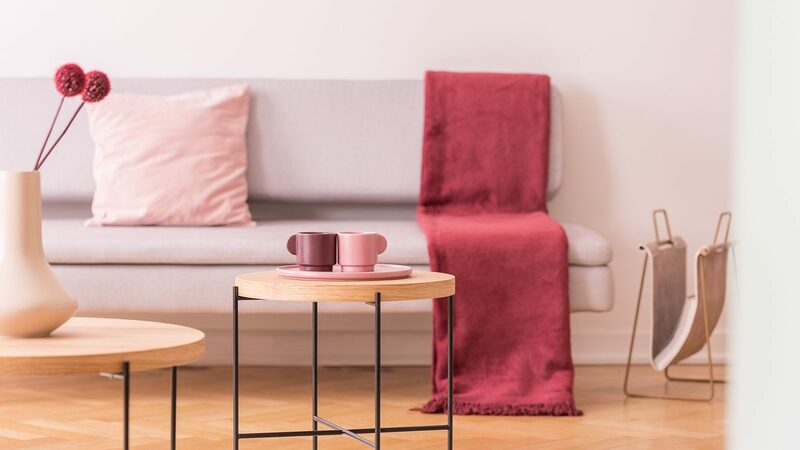 The ottoman immediately strikes through the rest of the room and steals all the attention yet everything is still quite serene and relaxed. How sophisticated does this home office look? 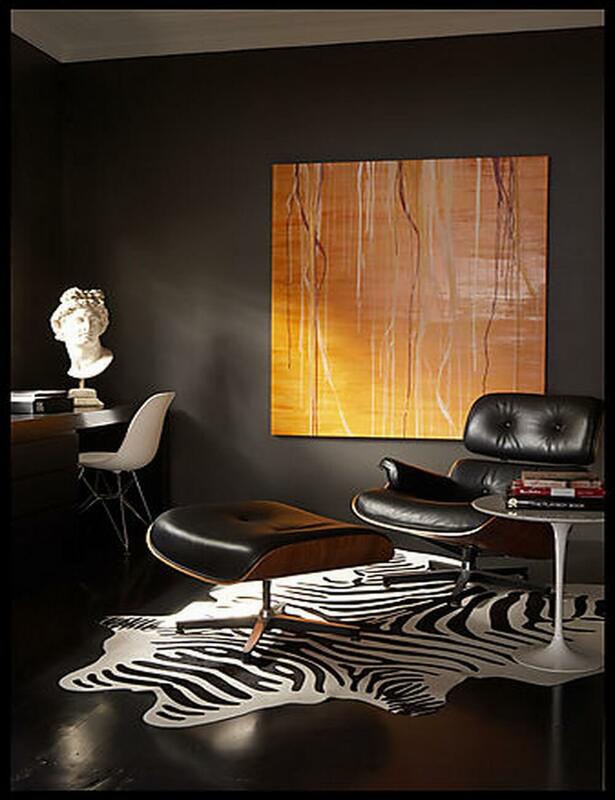 The profound deep black setting is refreshed by a stylish abstract Zebra rug giving the whole office an elegant and glamorous appeal. Zebra print even looks amazingly good in a teenager’s room. 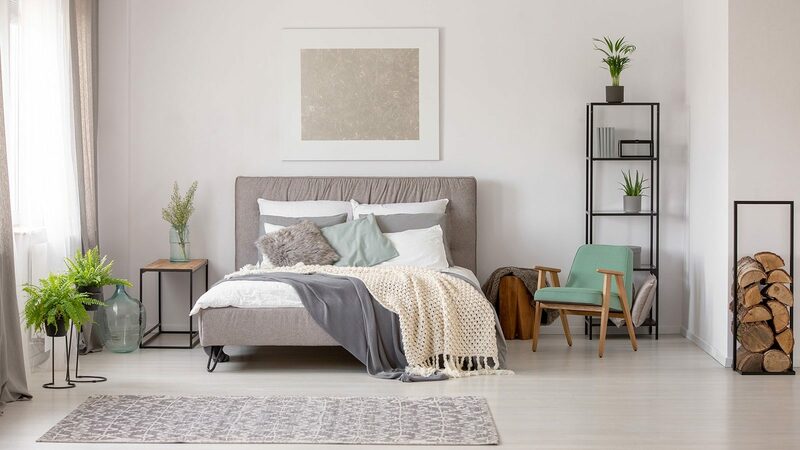 Check out how lovely this chair fits in with the rest of this perky and fun bedroom. 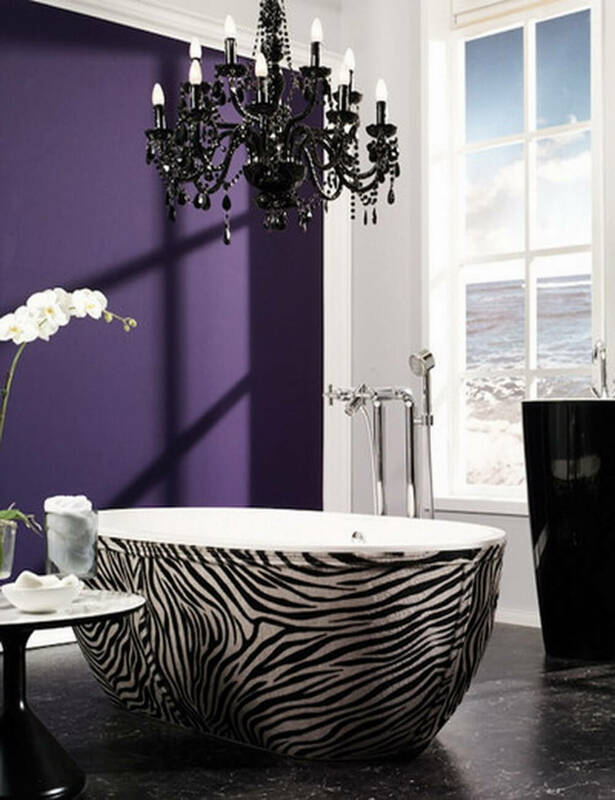 For the ultimate Zebra print lover here comes an entire bathtub covered with Zebra patterns. 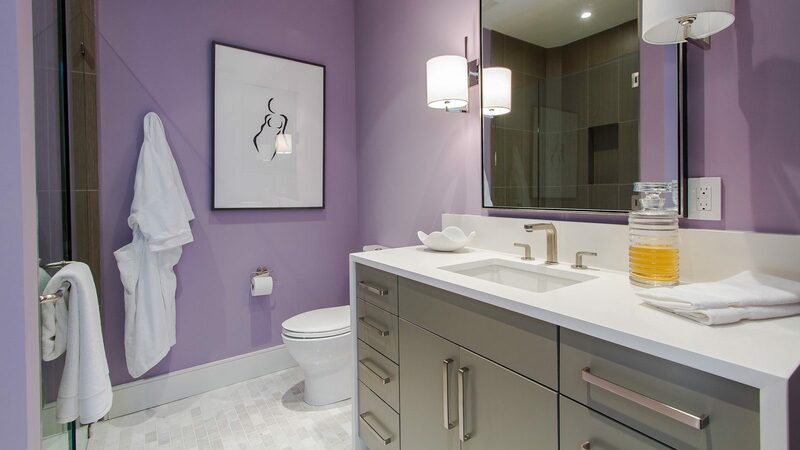 This tub is certainly unique and one of a kind bringing a large amount of elegance and style into this bathroom.